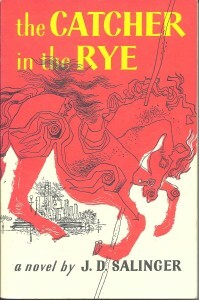 As the discussion continues in the United States about Freedom and Expression, Catcher in the Rye, like Great Gatsby, Catch-22, Leaves of Grass, and many others have been recognized by the Library of Congress as “Books that shaped America.” Salinger’s books accompanied by Salinger, the documentary, have been reviewed with complete freedom. J.D. Salinger, the recluse author of Catcher in the Rye is revealed through interviews, footage, stories, and his written words in this captivating documentary. 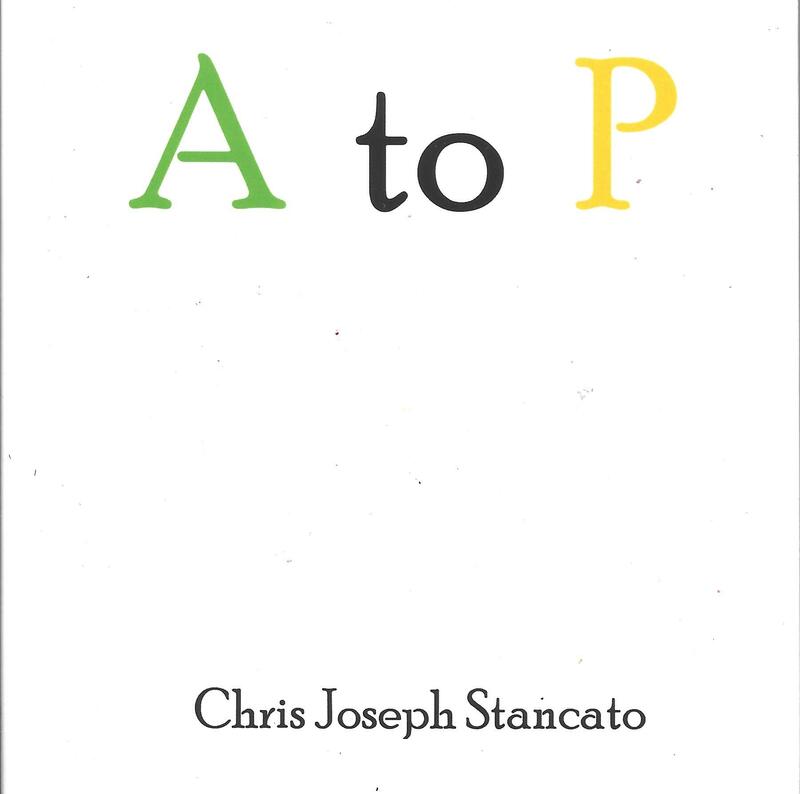 A life chronicled by his published stories in the New Yorker to his books. This attentive timeline reflects profoundly into the years of service during World War II, his family and the Glass Family, and the influence of Hinduism. JD Salinger’s solitude and sacrifice is examined in his recluse way of living. 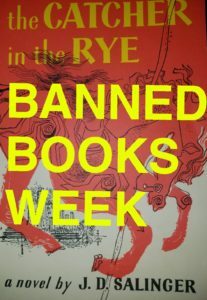 The popularity of Catcher in the Rye made Salinger a magnet from reporters to literary fans of the book. 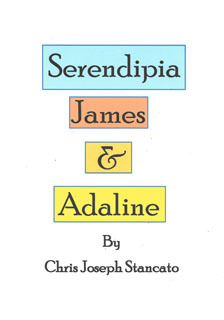 He stopped publishing after Catcher in the Rye in 1953. 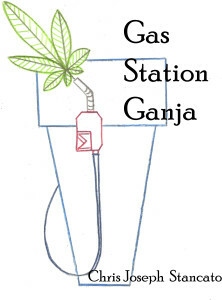 Yet the book influenced a generation of kids in the 60’s with its idea of rebellion. To this day the story of Holden Caulfield is fascinating to all who read it. In Salinger, a terrible side of the story is provided by the facts of three profiled crimes. President Reagan, John Lennon, and TV Actress Rebecca Schaeffer were all shot by men who said they too were influenced by Catcher in the Rye. In Salinger, the statement is raised about how you would feel if the book you wrote provided this type of diabolical outcome. In an interview with a family friend, who knew his wife and two kids, she said that the family suffered from JD’s failure to be a husband and father. Salinger would spend most of his time in his bunker that was on the same property of his house, but not with the same family. Another family would consume Salinger’s writing: The “Glass Family.” The documentary goes into detail based on the stories published about the seven genius kids. Buddy Glass, the second oldest of the kids, is a prominent character who is either mentioned by name or is a narrator. 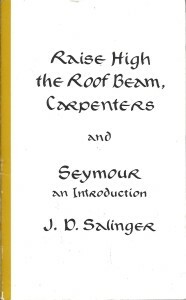 In Franny and Zooey, Raise High the Roof Beam – Carpenters, and Seymour an Introduction, the documentary explores this family. In great detail these stories grapple with Seymour’s death and how the Glass Family deals with mundane issues in the most complex manner. 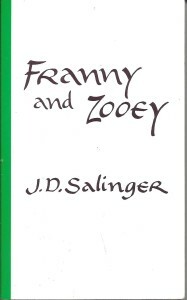 You come to the conclusion in Salinger that he sacrificed his real family for his fictitious family. 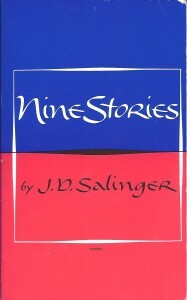 JD Salinger’s Hinduism is observed in the documentary in his character’s unselfish denominators. Aptly put, Salinger himself believed that writing was to give and not receive acclaim. In a conversation with Joyce Maynard, who lived with him when she was 18 years old, she explains a regular day with Salinger: Small meals, meditation, writing, meditation, and a quiet evening perhaps watching a movie or a Lawrence Welk. After less than a year, he tells her to leave. She eventually writes a “tell all” about the recluse Salinger. In Salinger, she talks about an encounter she had with “Jerry,” as she called him, at his house. In the exchange between Joyce and Salinger as told by Joyce, he tells her: “The problem with you, Joyce, you love the world.” Salinger chose to live and write for him and to live without praise. Salinger is an informative documentary with a meticulous effort about the index of JD Salinger’s life. I’ve read Catcher in the Rye and the other stories that were later published into books, but Salinger culminated my wonder as to the author’s interpretations.